2017 marks the 10th anniversary of the Singapore Grand Prix, and for Amber Lounge, an incredible 15 years as the ultimate VIP lifestyle experience at Formula 1’s most exhilarating Grand Prix destinations. Amber Lounge Singapore (16 & 17 September) promises to be THE place to celebrate the F1 weekend, and its unique spirit will be overflowing thanks to Roberto Cavalli Vodka. With exclusive vodka pouring rights, this “tasteful masterpiece” will be free-flowing throughout the weekend’s celebrations. 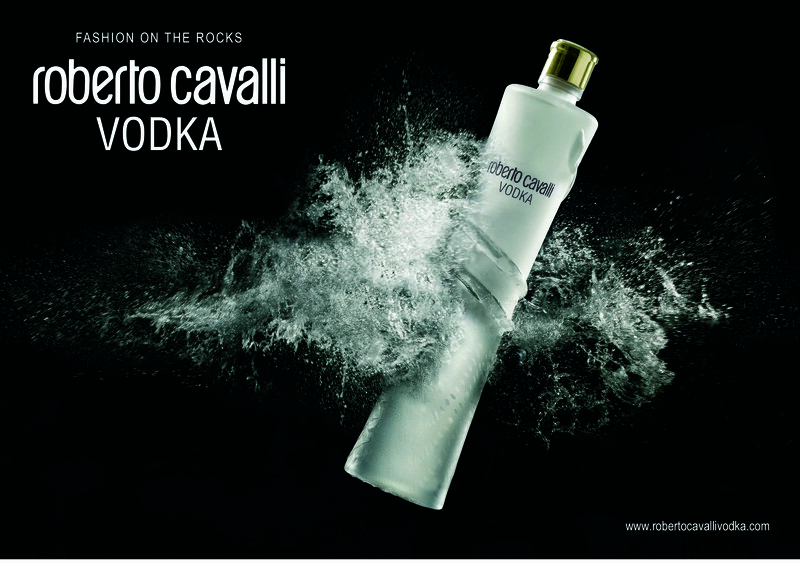 Roberto Cavalli Vodka is the first Super Premium vodka entirely produced in Italy and a perfect example of Italian tradition and heritage of one of the top distillers. Just like Amber Lounge it is sophisticated, elegant and dedicated to the most discerning palates. Made from the best qualities of wheat grown in the valleys where the south-western Alps meet the Po river, in the “Granda” area in Piedmont, in the province of Cuneo, the resulting taste is unique, very clean with neutral aromas and just a hint of cream and citrus rind. A round very soft attack precedes a dry clean flavour and medium-full body with delicate hints of sweet pudding and spicy notes, which converge in a long, creamy mineral finish. Infusing our events with unique experiences is what has kept Amber Lounge at the forefront of F1 VIP culture and lifestyle for 15 years. The stage is set for two incredible party nights to remember for Singapore Grand Prix guests looking to rub shoulders with F1 drivers, their teams, celebrities and some of the world’s leading sports personalities. 17th September | The Grand Prix Afterparty. What a night!